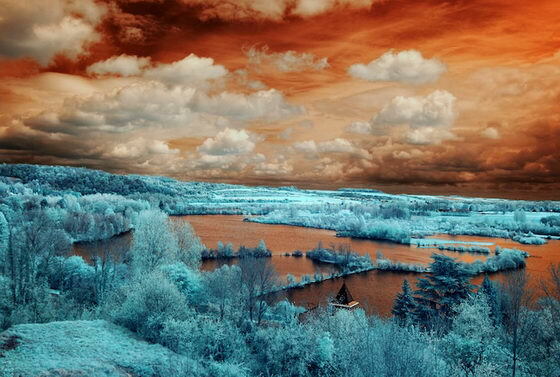 Infrared photography is a unique form of photography that can be achieved using a special camera or by a lens-cap filter. 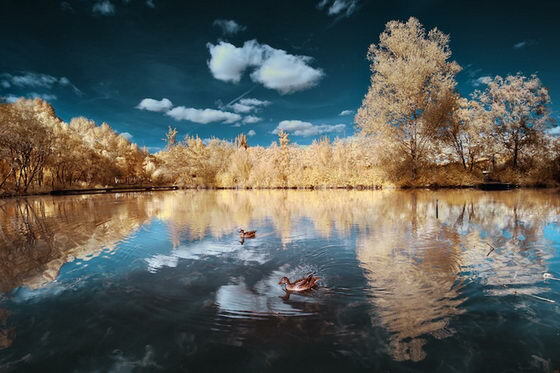 By this way, all the light, except the infrared waves is blocked out; thus giving the image a dreamlike appearance and works very well with foliage and landscape photographs. 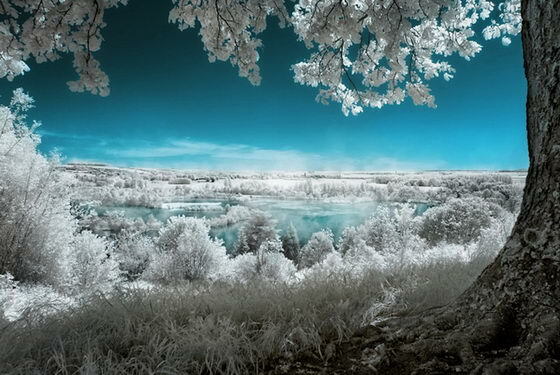 For us, infrared photography is endlessly captivating. 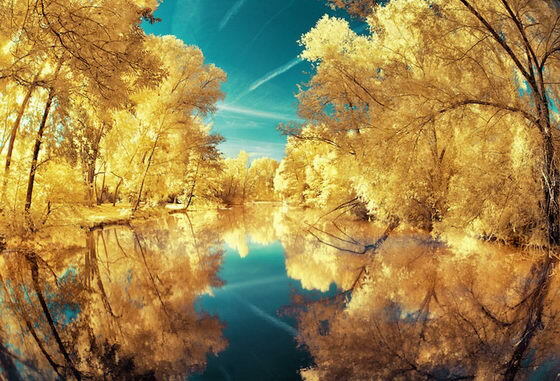 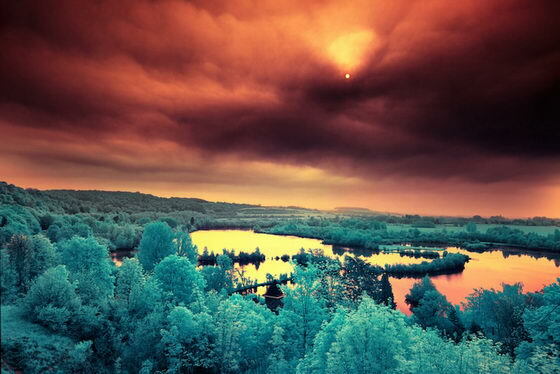 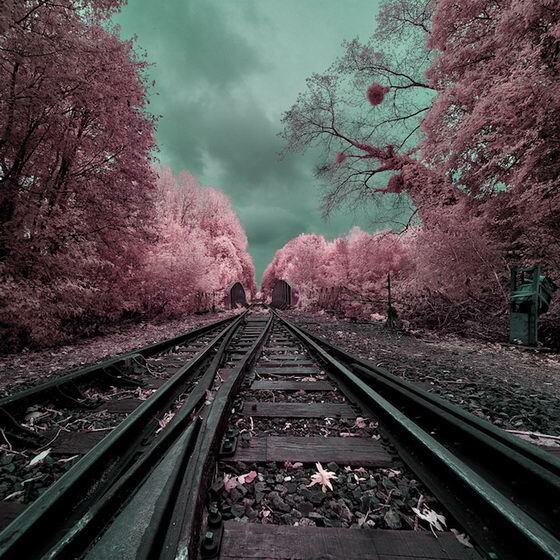 And thanks to photographer like David Keochkerian, we can enjoy more and more IR (Infrared) photographs. 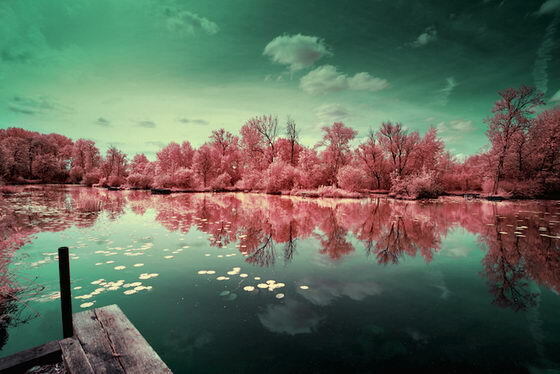 Different from Netsounski’s Infrared Winter Wonderland we featured before, Keochkerian’s collection depicts several landscapes in an almost alien variety of color combinations. 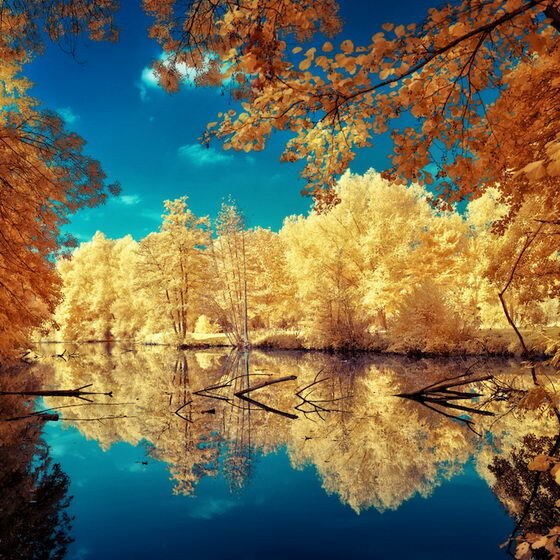 The natural greens found in any given verdant landscape is automatically revamped as golden yellows, frosty whites, sapphire blues, and radiant pinks. 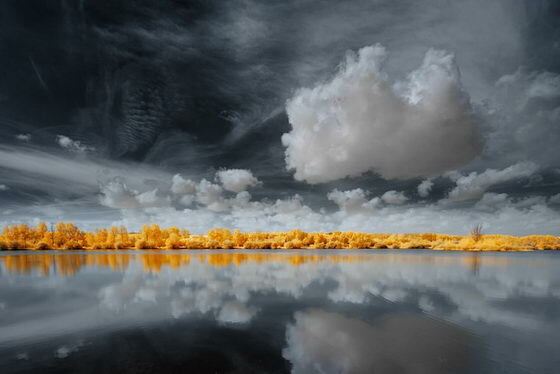 More than just the color changes of the seasons, Keochkerian’s captured landscapes are like something straight out of a science fiction movie. 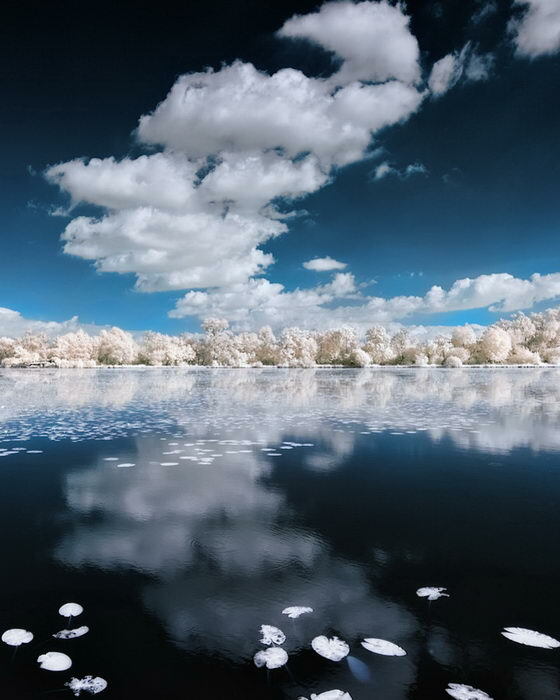 If you want to check more of David’s work, please his portfolio.